Whether you are looking to get in the game of serious sports photography or wanting to capture special moments and memories as your own children participate in sports, you have likely already learned that shooting sports can be fun and challenging. 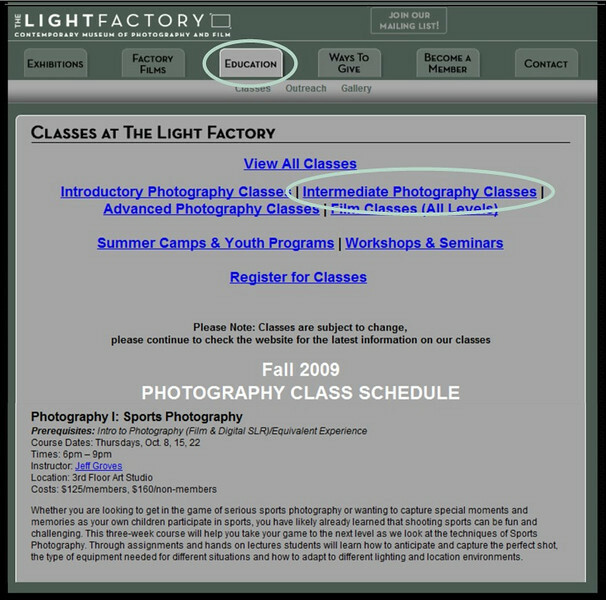 This three-week course will help you take your game to the next level as we look at the techniques of Sports Photography. Through assignments and hands on lectures students will learn how to anticipate and capture the perfect shot, the type of equipment needed for different situations and how to adapt to different lighting and location environments.